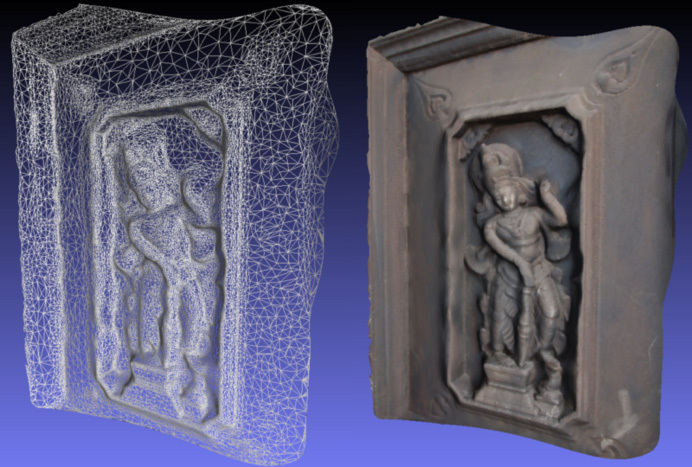 Photogrammetry is the name given to a range of techniques by which 3D properties of an object are derived from 2D images. It is most often associated with the reconstruction of topology from aerial photographs, this is now more commonly referred to as a 2.5D reconstruction since the surfaces are generally convex. The automated creation of full 3D models from a series of photographs has been an active area of research for many years in computer science and vision research, often referred to as SfM (Structure from Motion). The techniques would appear to be maturing, this is reflected in a number of stable software tools being released from research laboratories both as commercial products but also in the public domain. Presented here, in the form of case study examples, are the results from a number of exercises to practically explore the state of the art of automatic 3D reconstructions and the subsequent visualisation of the results. A number of applications at UWA for automatic 3D reconstruction from photographs have been identified. These include the population of game engines with textured models (as opposed to manually created models involving artistic interpretation), creation of virtual worlds with realistic models without the need for time consuming manual modelling, and generating databases of 3D models for research and documentation in archaeology and virtual heritage. A number of software solutions have been explored, these include public domain offerings, cloud based services, and high-end commercial packages. The results of this exploration will be presented and the relative merits discussed in relation to the various application areas.